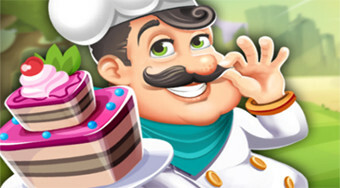 Do you like Cake Shop: Bakery? Share it with your friends. Drive around the countryside with refreshments and prepare your cakes exactly as you wish.